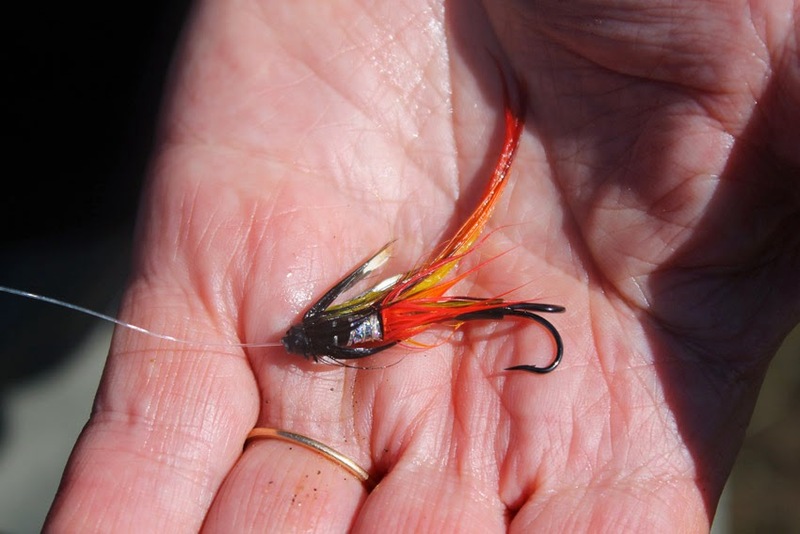 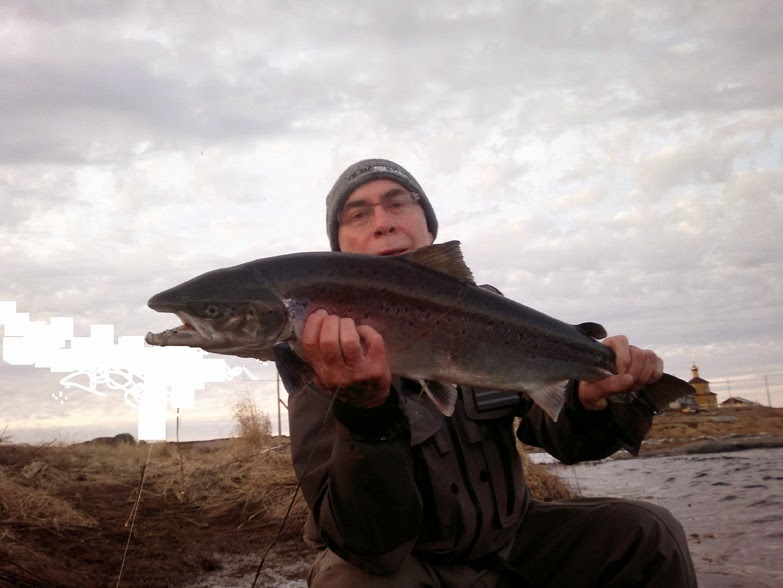 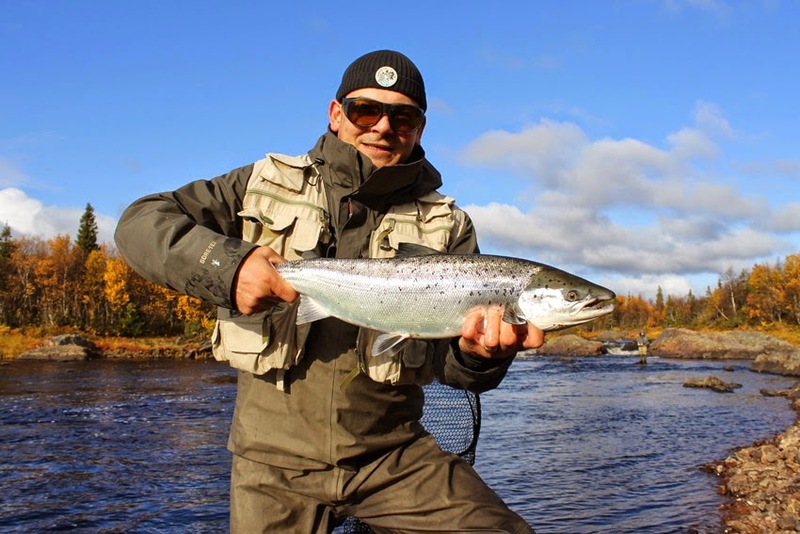 Chavanga Fish Blog: Small photo album of salmon fishing at the beginning of this season. 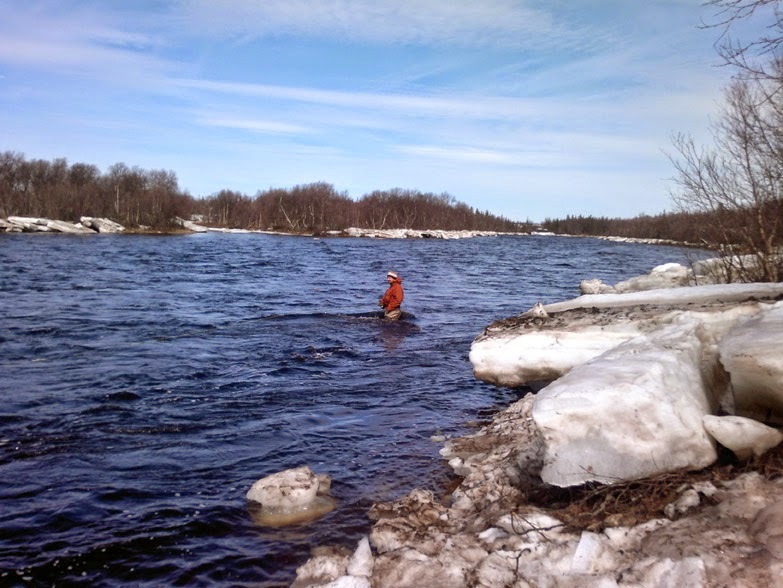 Small photo album of salmon fishing at the beginning of this season. 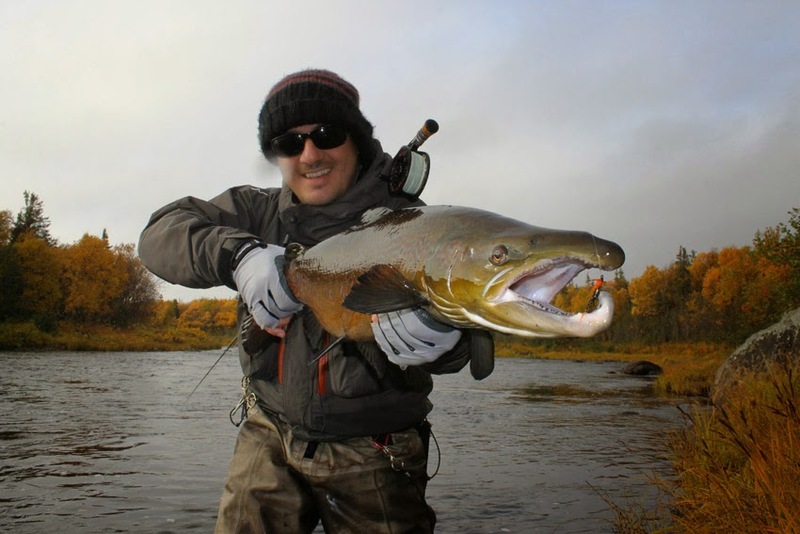 I want to sum up a little of the first half of the salmon season. 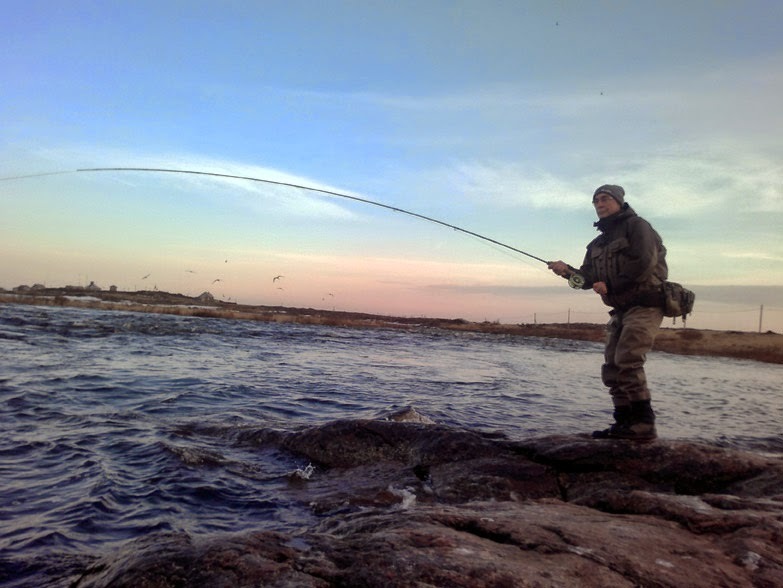 Here I will post photos that you have already seen and will post new photos. 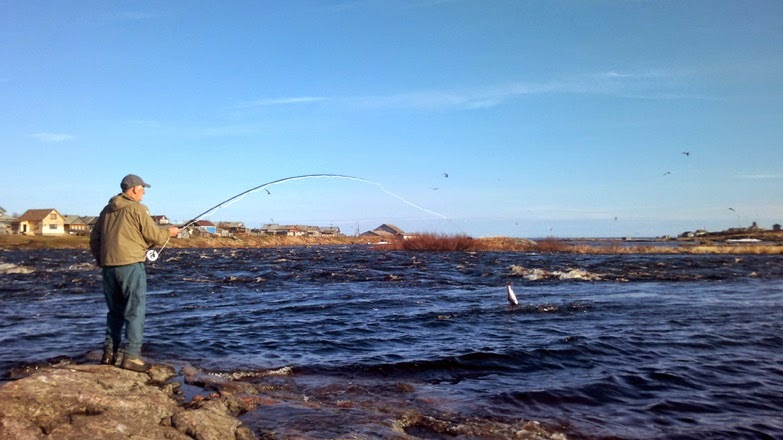 I want to thank all the friends in a pleasant, friendly atmosphere. 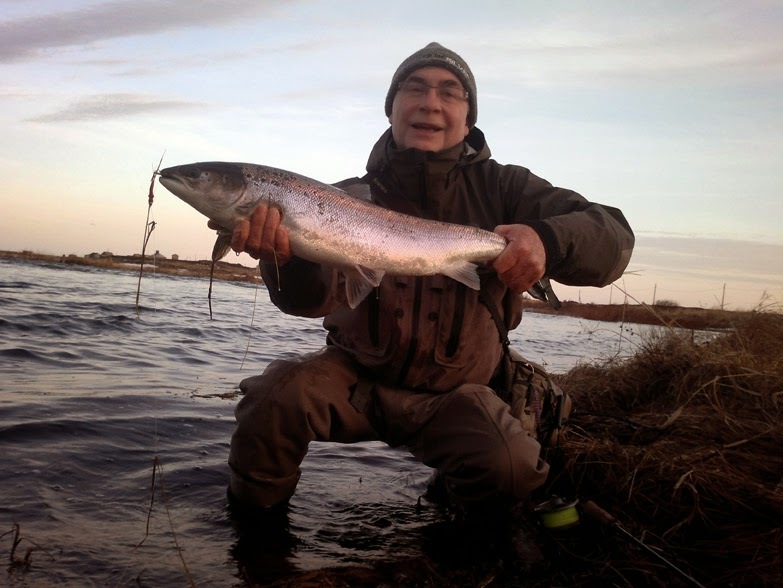 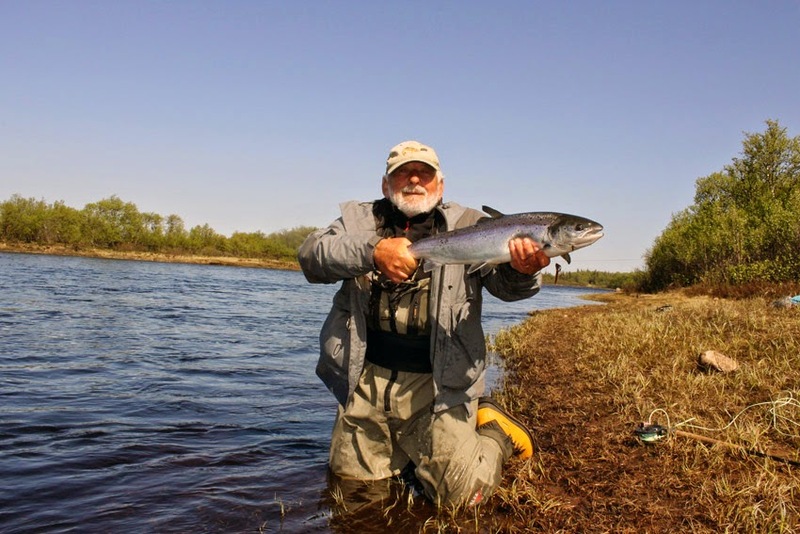 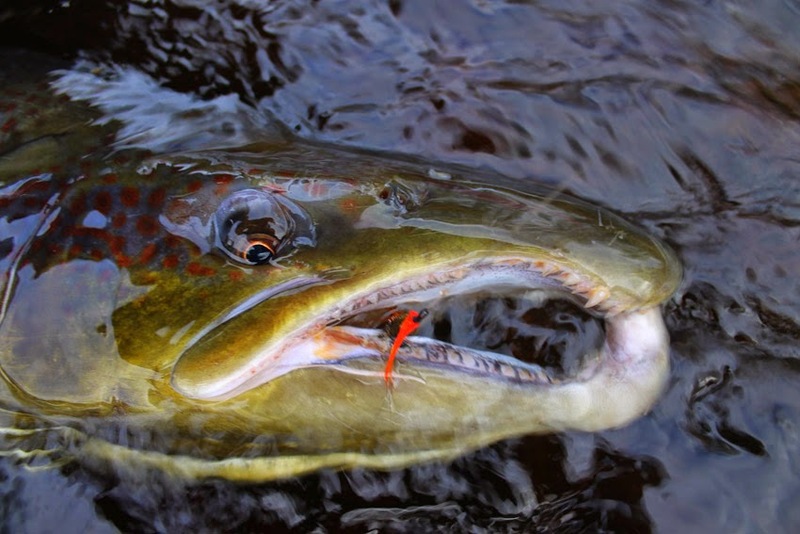 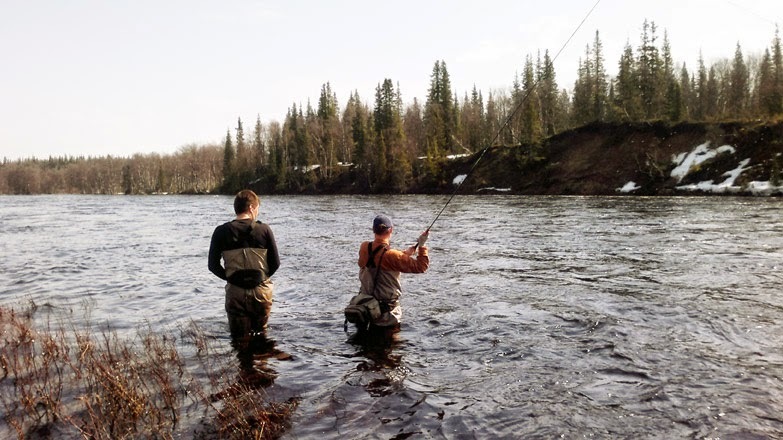 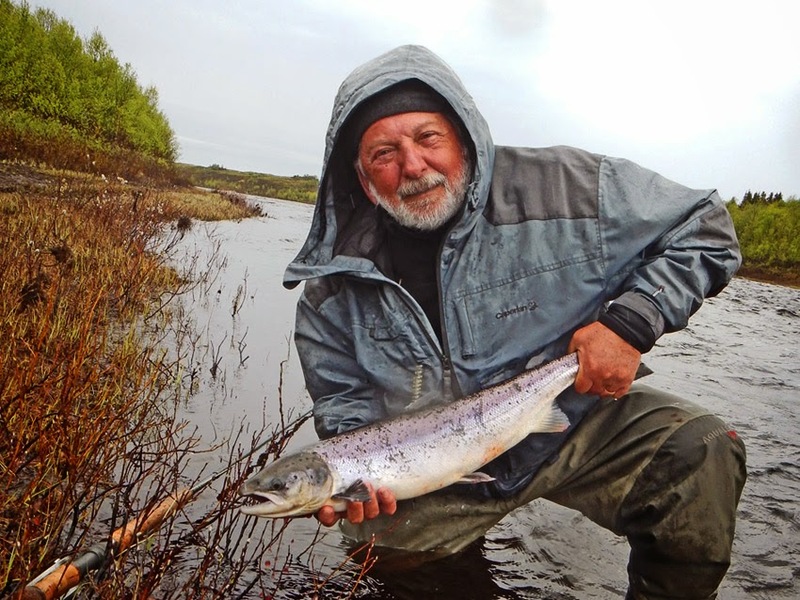 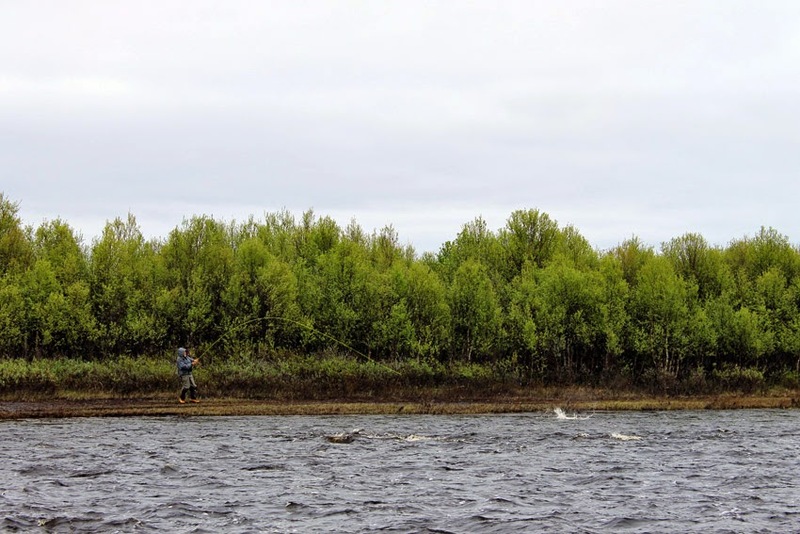 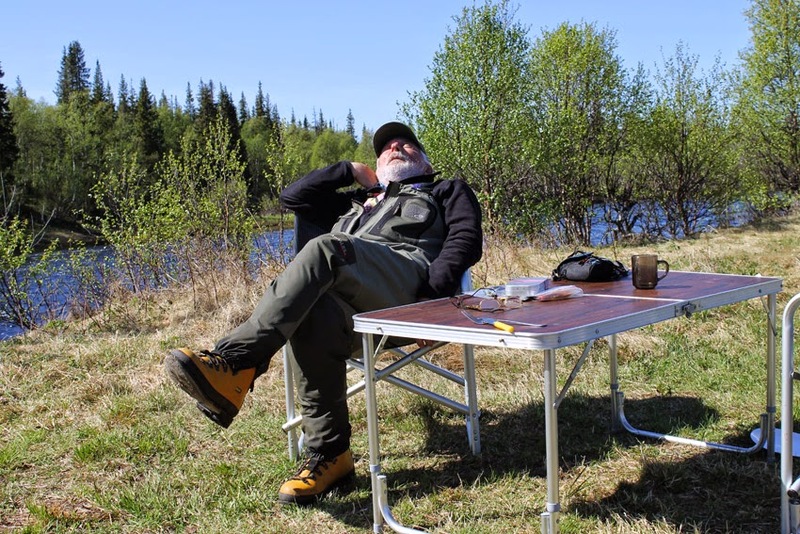 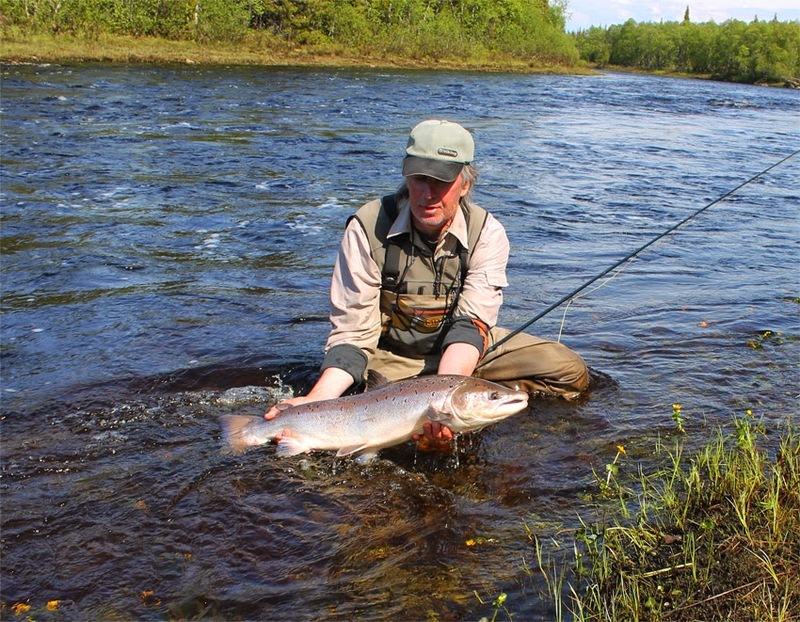 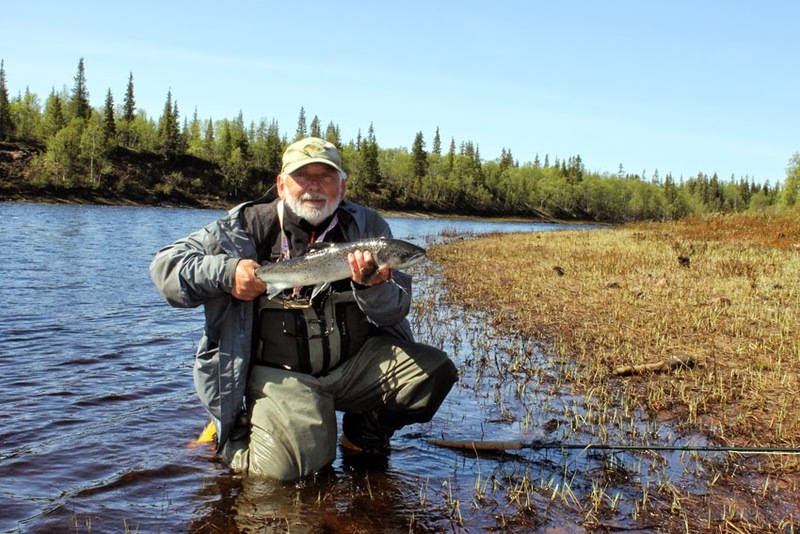 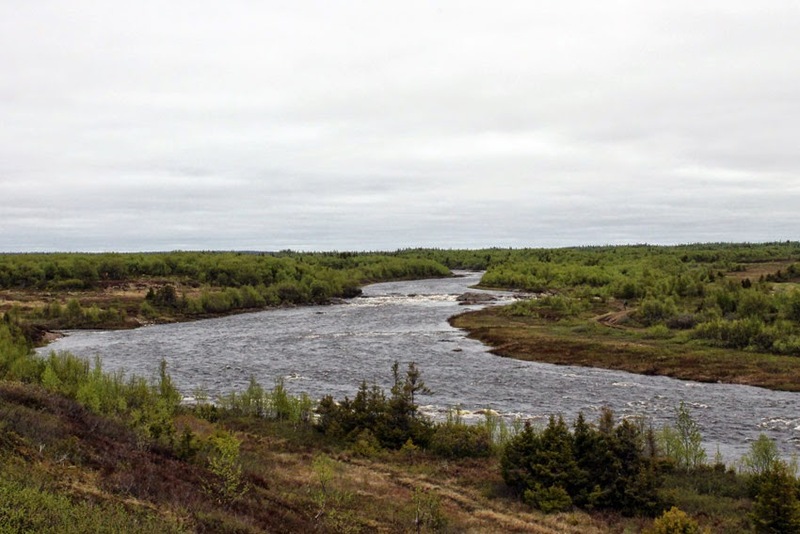 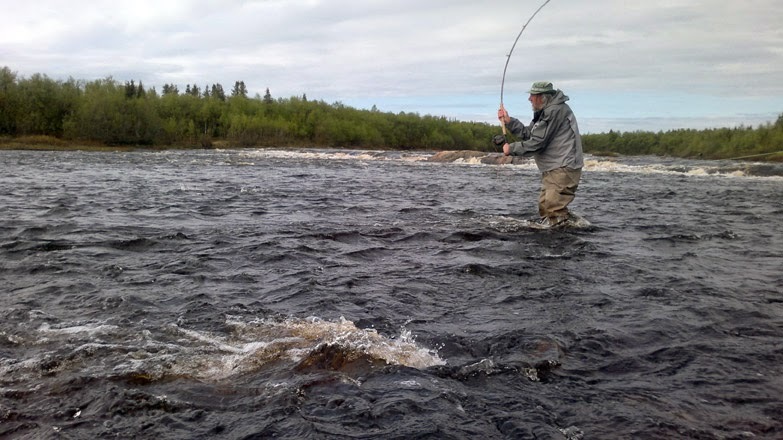 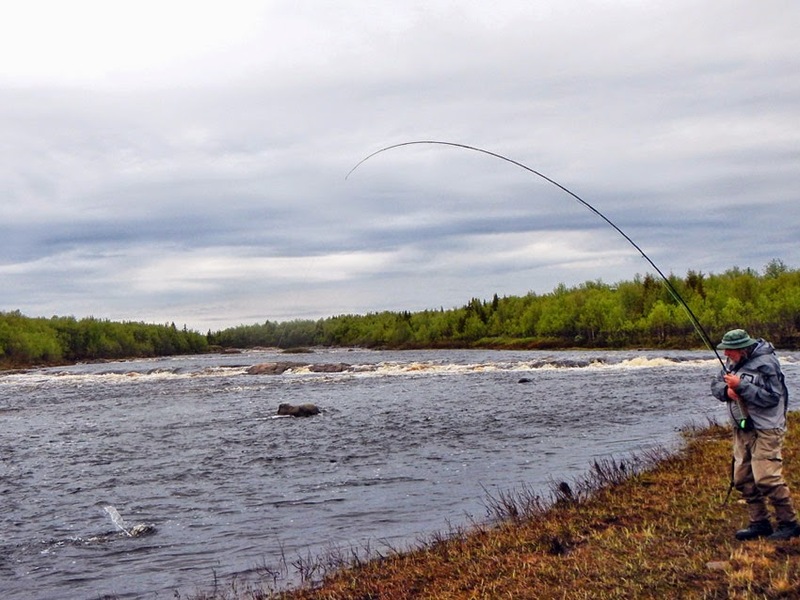 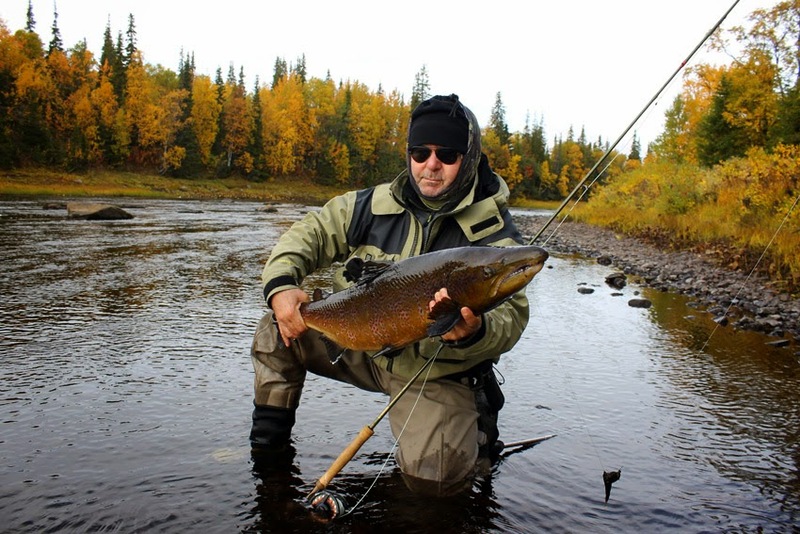 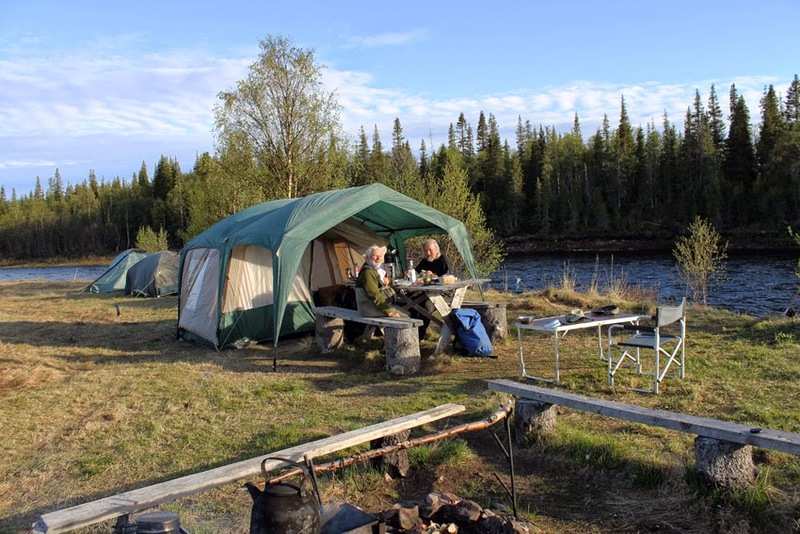 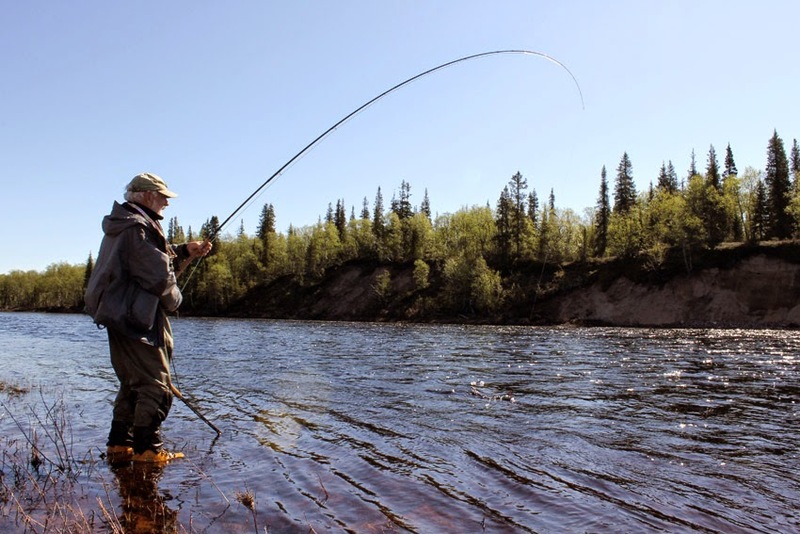 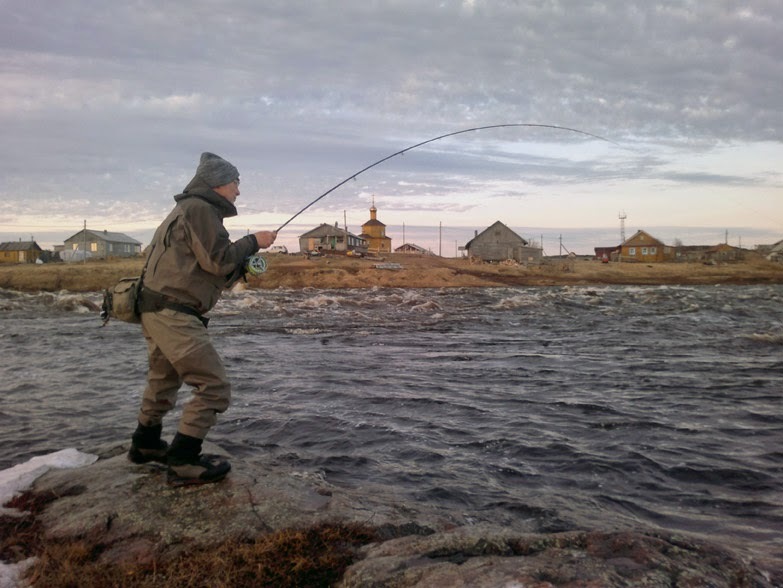 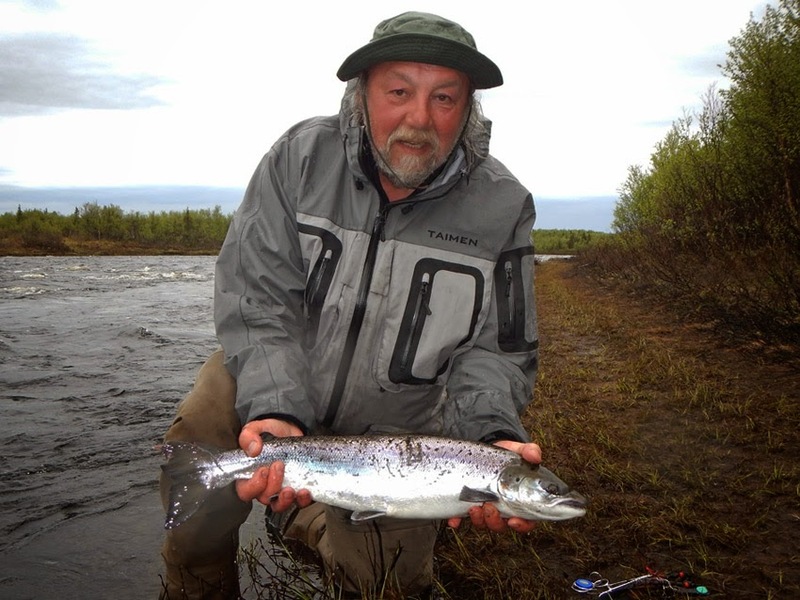 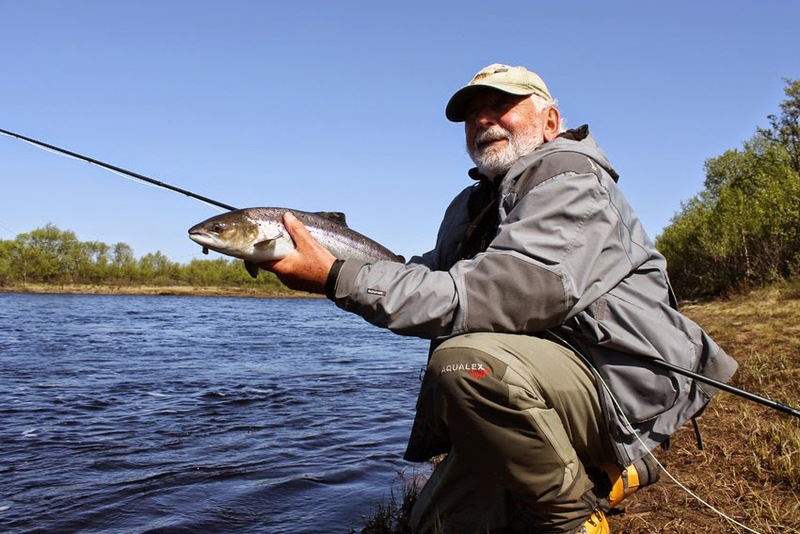 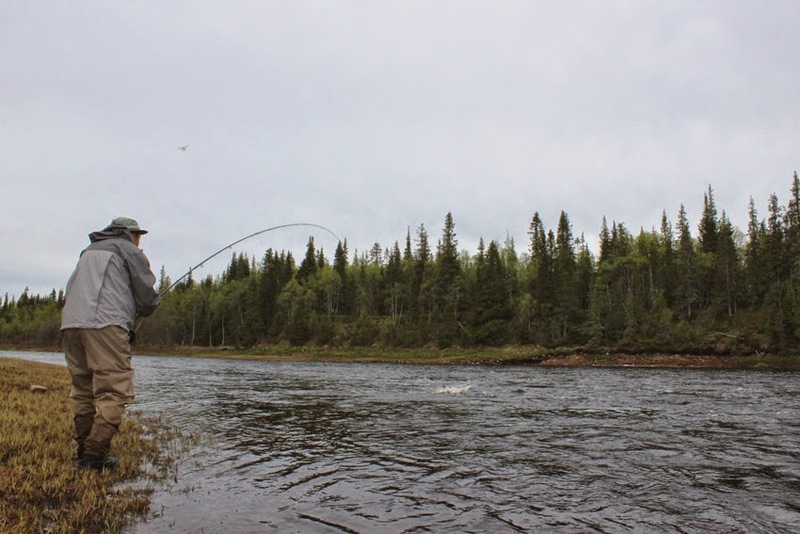 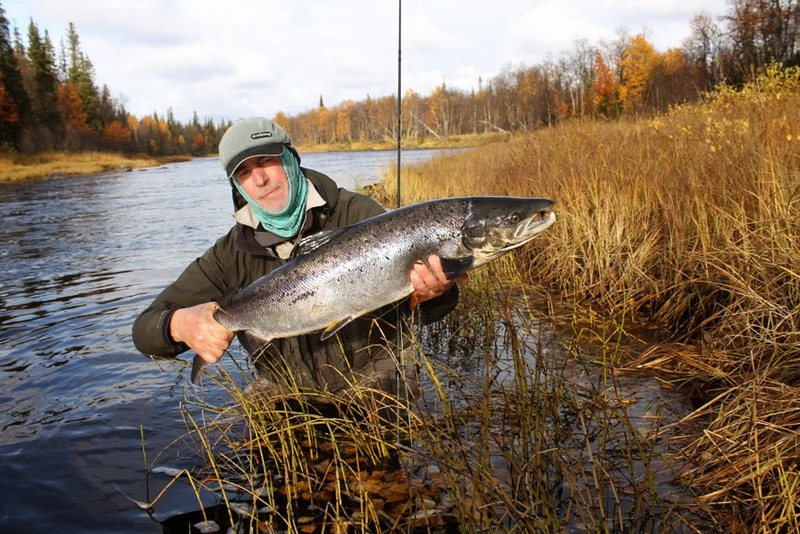 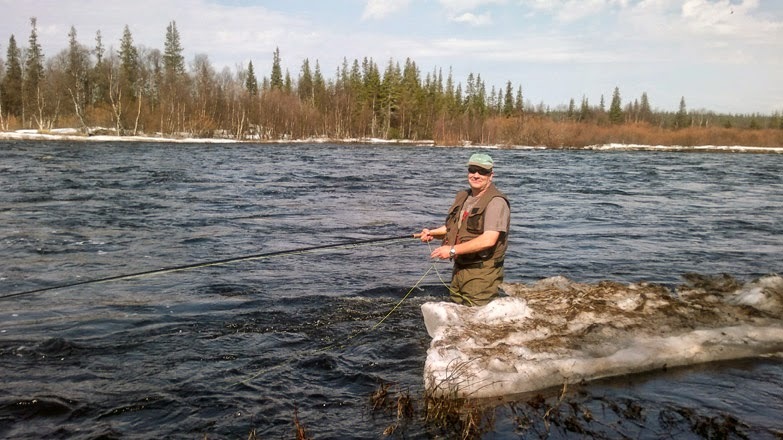 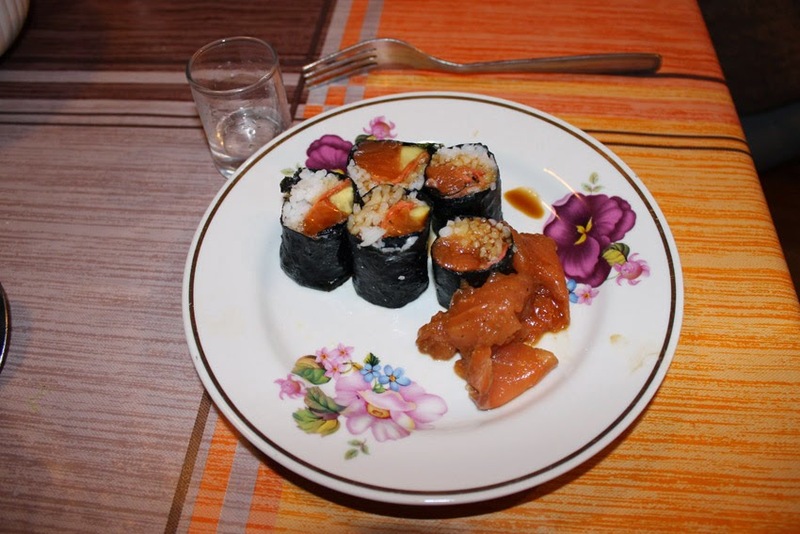 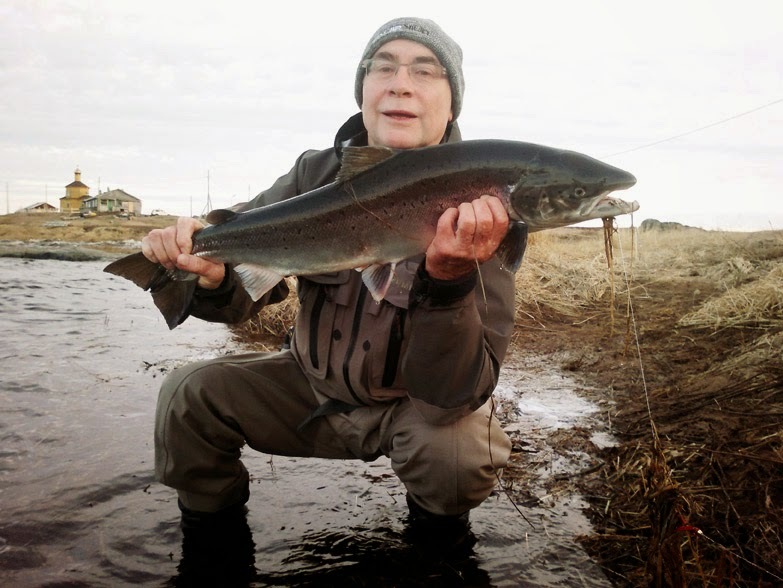 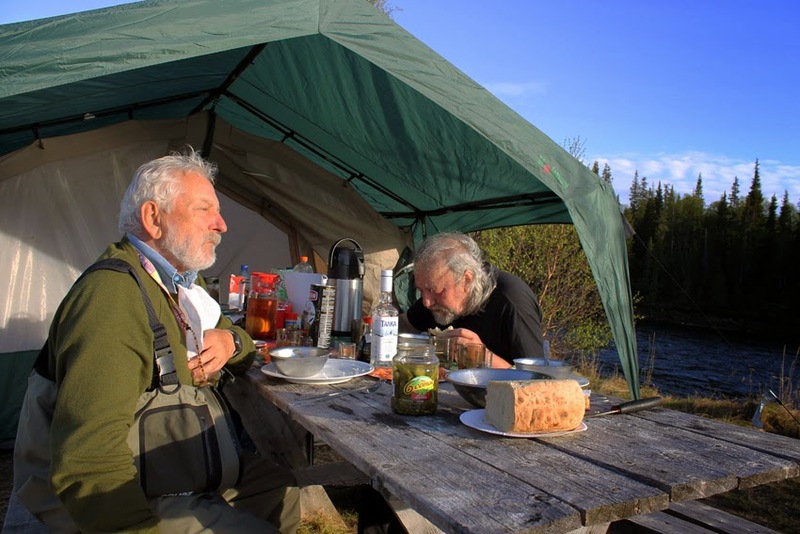 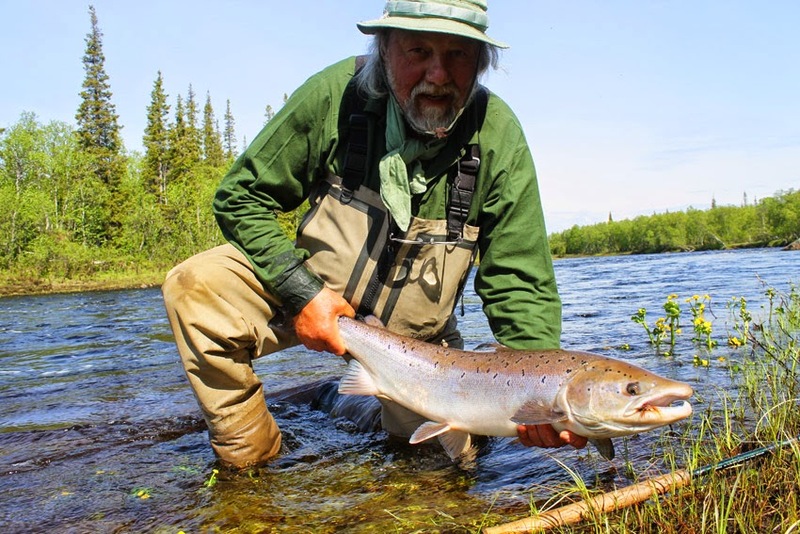 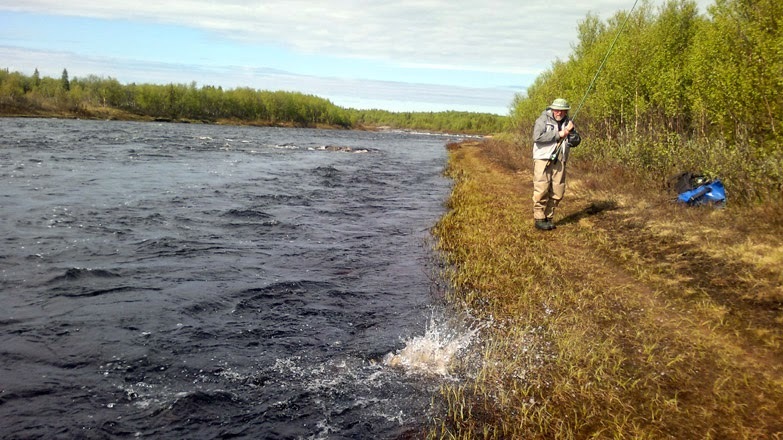 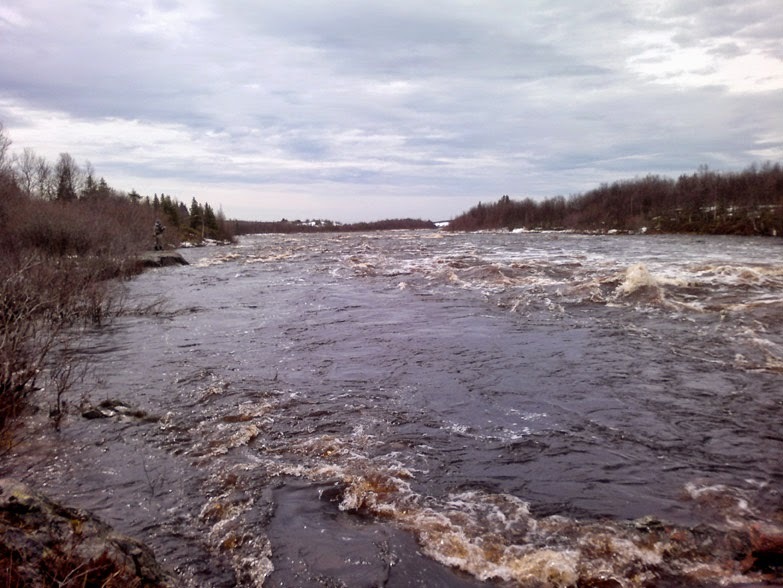 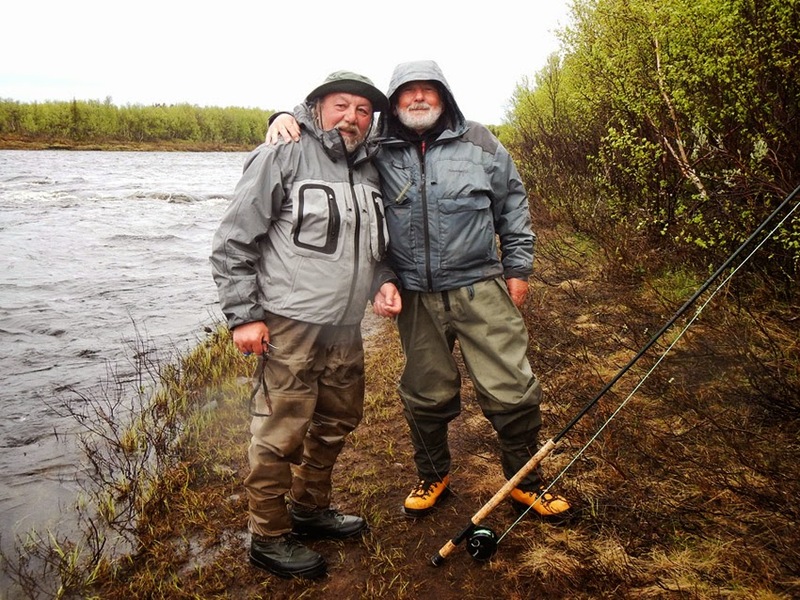 We caught salmon in the rivers of the Kola Peninsula in Russia at the Chavanga and Strelna rivers. 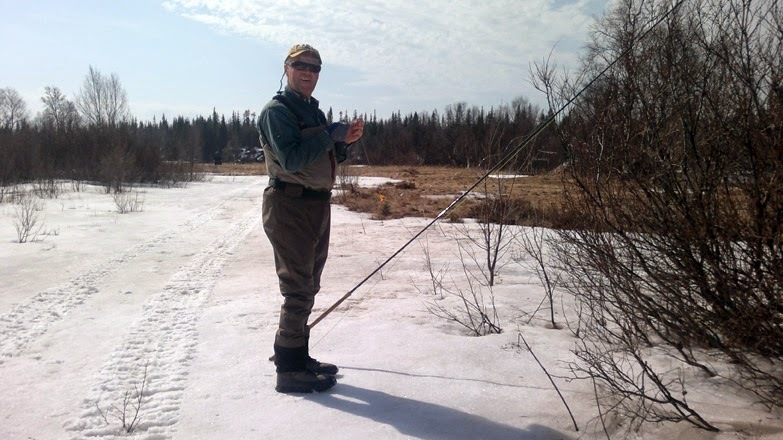 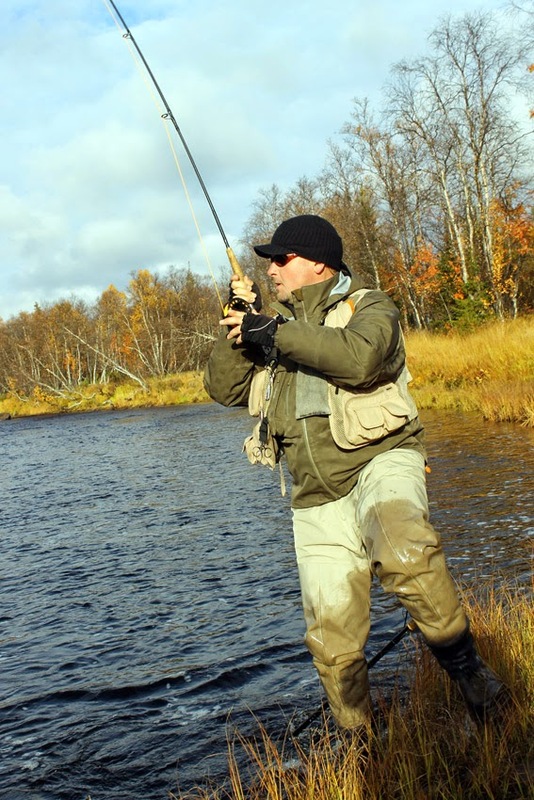 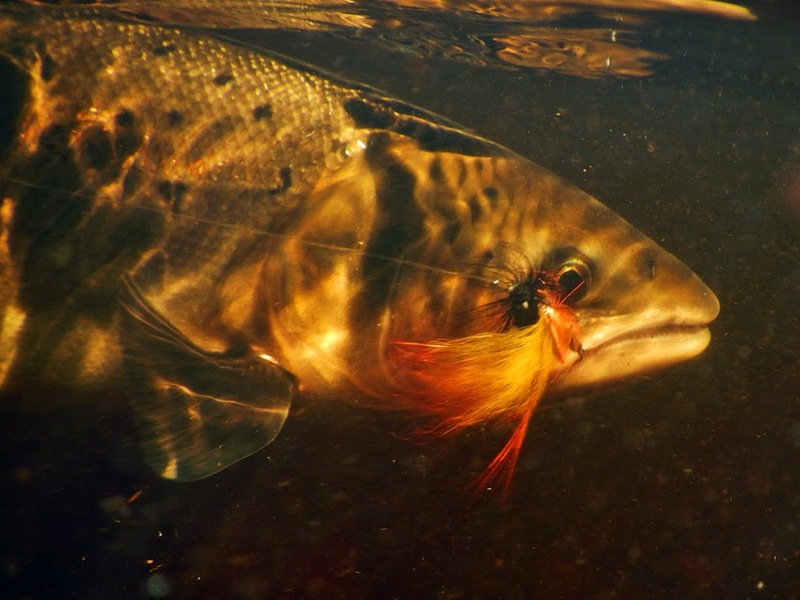 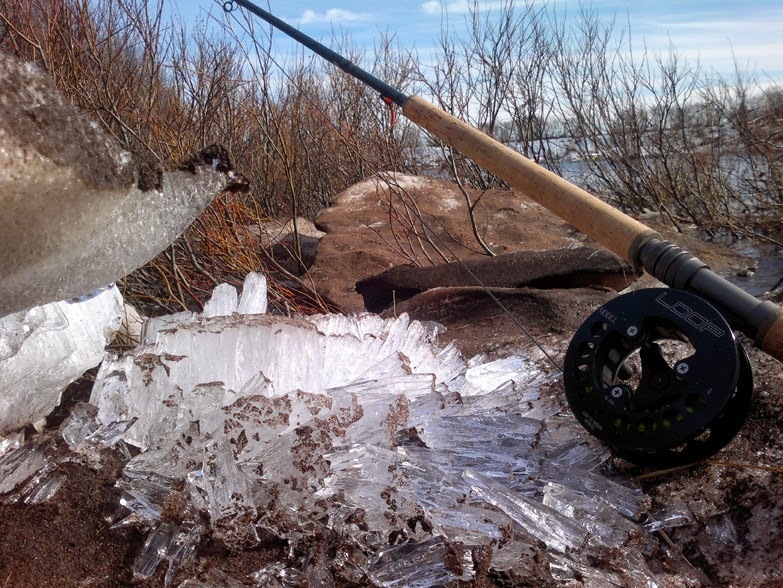 Fishing season lasts from May to mid-October. 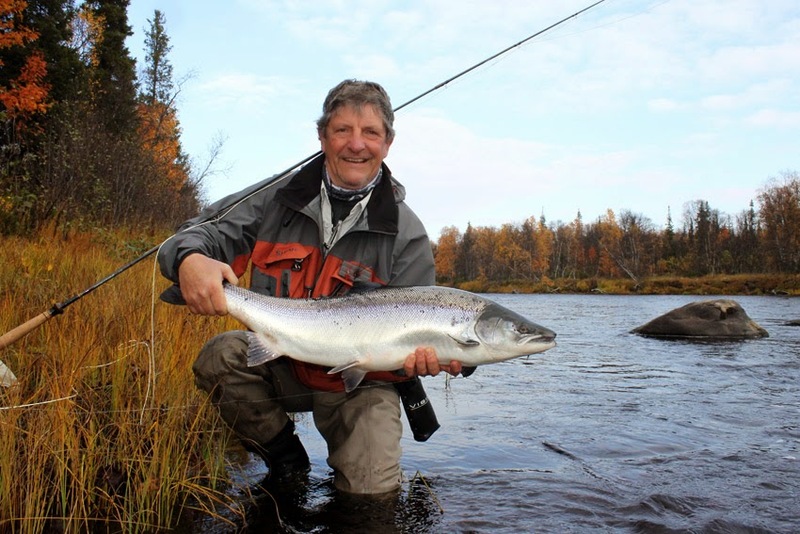 Fishing tour for lovers of salmon can be arranged in any week within this period.